Ditches, railroad yards, and moist, usually disturbed open ground, and often where salt is applied. 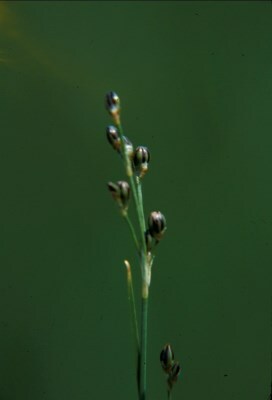 Introduced from the East Coast (if not from Europe) and though first collected in St. Clair Co. in 1911, still quite uncommon; see Stuckey (1980b) for its spread. MICHIGAN FLORA ONLINE. A. A. Reznicek, E. G. Voss, & B. S. Walters. February 2011. University of Michigan. Web. 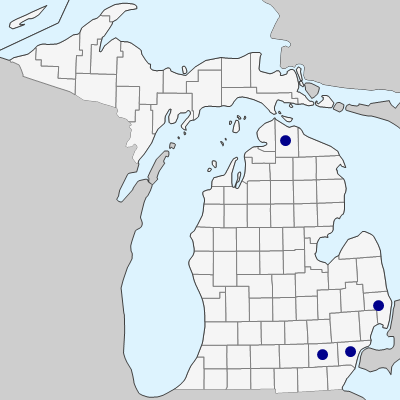 April 22, 2019. https://michiganflora.net/species.aspx?id=1513.